Six years after its debut as the Alila Villas Soori, a seaside resort designed and owned by renowned architect Soo K. Chan, is coming out from under the Alila umbrella as an anchor in a new luxury lifestyle brand. 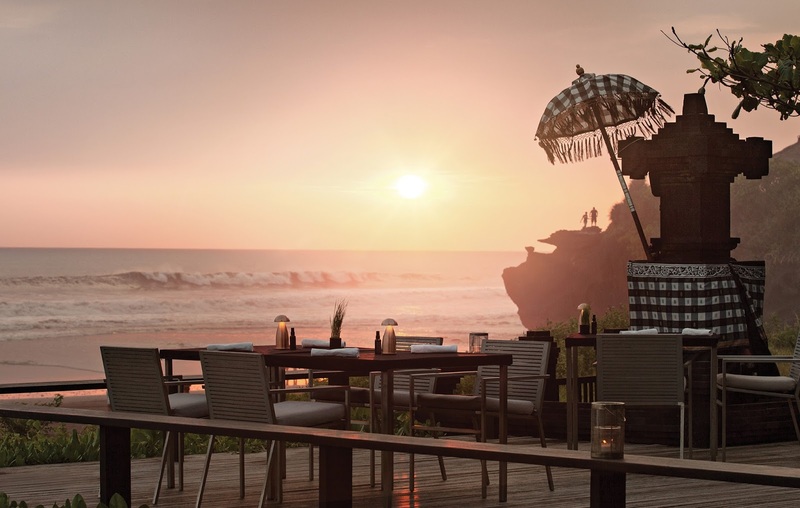 Situated in Bali’s Tabanan Regency, between a black sand volcanic beach, towering Mount Batukaru and UNESCO-protected rice terraces, the resort today opens its doors for business as Soori Bali. A cantilevered 100-seat platform designed for special events, perched atop a cliff jutting out into the Indian Ocean, as well as a vast wedding lawn overlooking a peninsular and an Indonesian specialty restaurant set amid rice fields are among new features to be added to Soori Bali in the lead-up to the resort’s official grand opening in spring 2017. 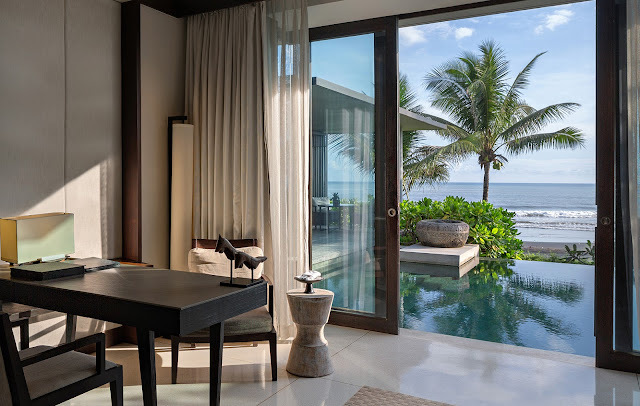 All of Soori Bali’s 48 villas and residences will undergo upgrades, including reroofing and the installation of new AV equipment and air conditioning systems, while staff members have been retained under a new management team. 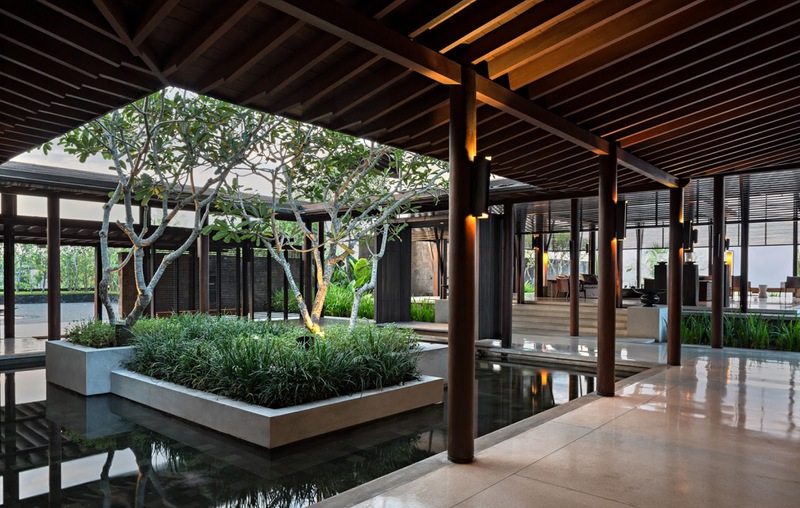 Conceived, designed and owned by Singaporean Soo Chan, founder of Singapore-based SCDA Architects, and his wife Ling Fu, Soori Bali - a combination of Soo and Sri, Ling’s Indonesian name - was originally the family’s private vacation home before its expansion to include villas for visiting friends and, in turn, development into a resort. 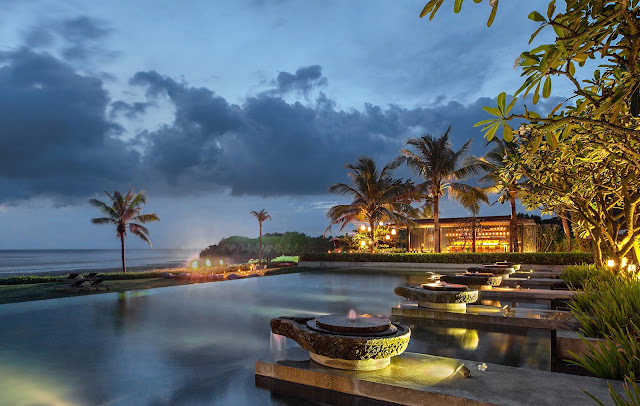 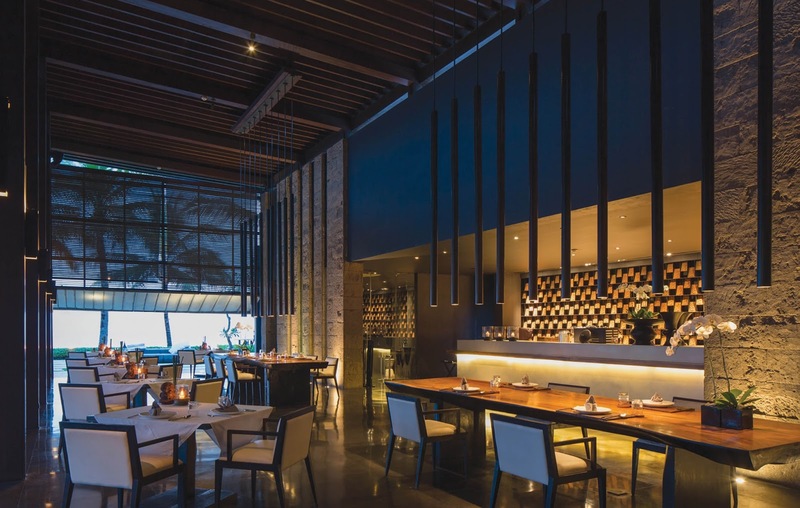 Soo Chan said Soori Bali’s award-winning architecture drew inspiration from the local landscape and working villages, with the resort crafted out of stone from nearby village quarries and adorned with terracotta and other ceramic ornaments from local artisans. 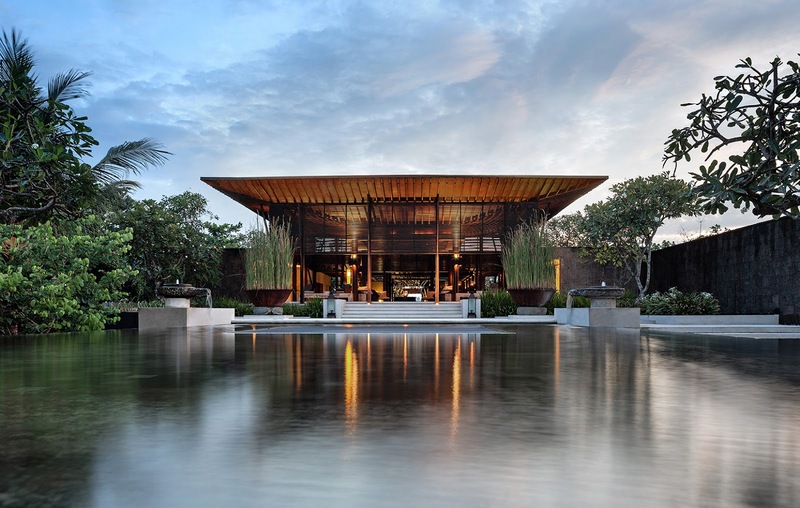 Dotted with temples and positioned with respect for ancestral ritual pathways running through its grounds, Soo Chan also described the ecologically sustainable, EarthCheck-certified resort as “spiritually-charged”. The launch of Soori Bali marks the first of a series of major developments to be rolled out under Soo Chan’s new luxury lifestyle brand Soori. 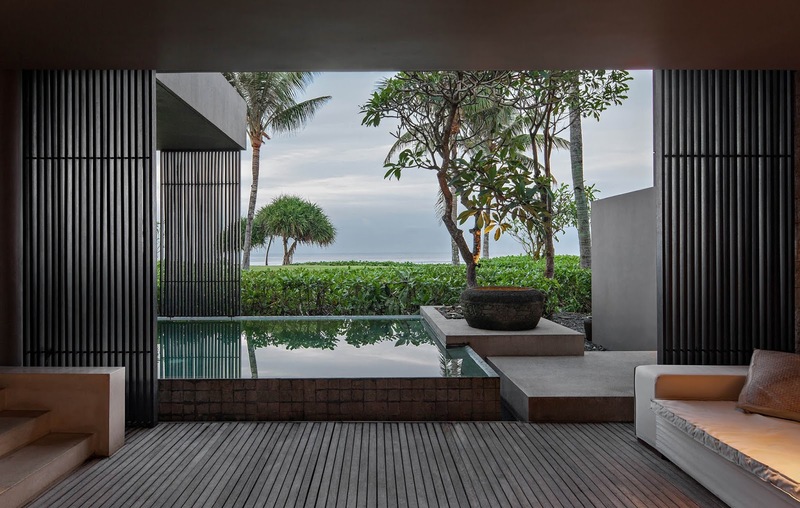 Soori Bali joins Soori High Line, a luxury residence in New York City’s West Chelsea, and Soori Niseko, a forthcoming ski resort in Japan, in the global Soori family of living exceptionally well through holistic design. 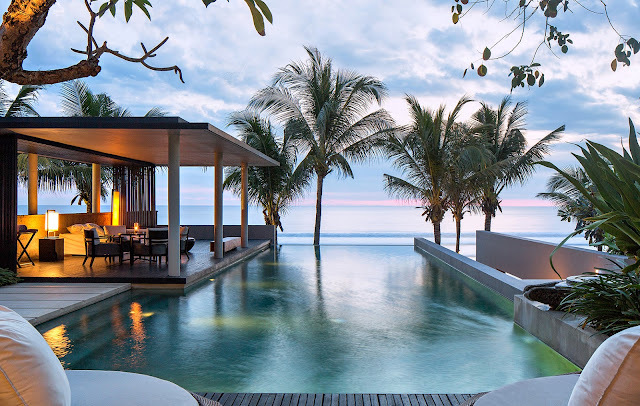 Set on the edge of the ocean between the Batu Karu Mountain and terraced rice fields, Soori Bali is a hidden refuge, rejuvenating and peaceful; it is Bali as it should be. Designed, owned and operated by renowned architect Soo K. Chan and his wife Ling Fu, the resort prioritises environmental and cultural sustainability. Crafted out of local materials, Soori Bali maintains a true sense of place. 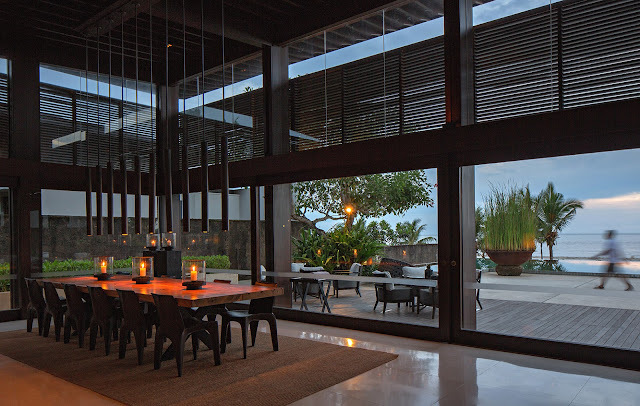 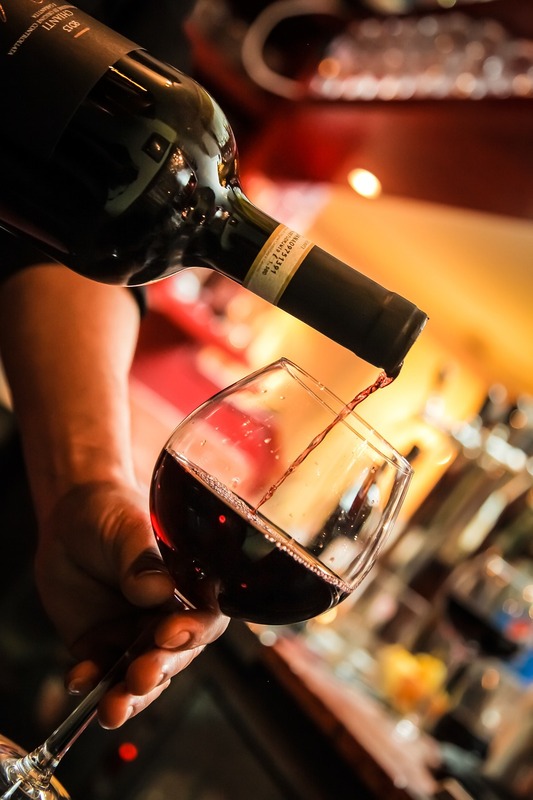 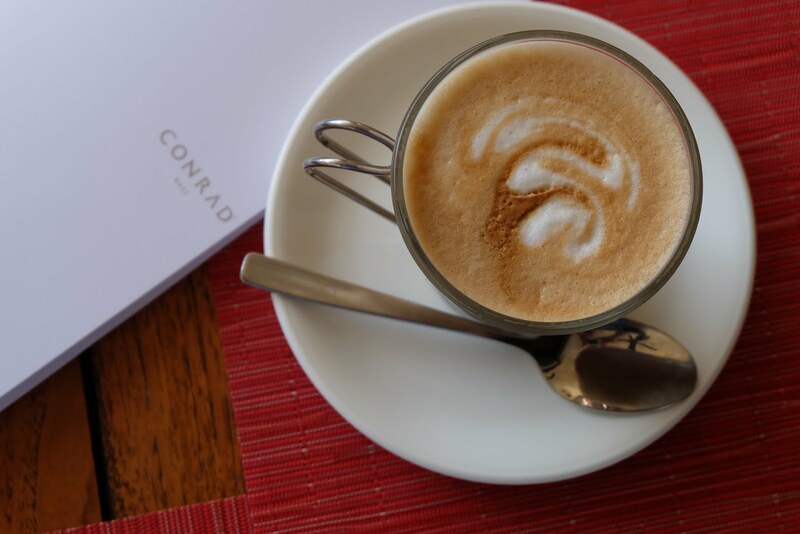 Keeping things pure, its restaurants use fresh produce from nearby farms and spices from its own garden; the resort’s spa uses only the highest quality organic products.